ESP At Home has been repairing Apple iPhones and other mobile phones in Sheffield for a number of years. 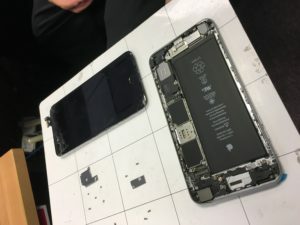 We have experience of repairing Apple, Samsung, HTC, Nokia, Sony and many other brands. 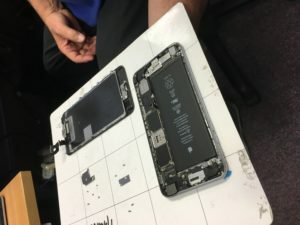 Our staff have all the tools needed to make sure that your phone is repaired first time, every time. 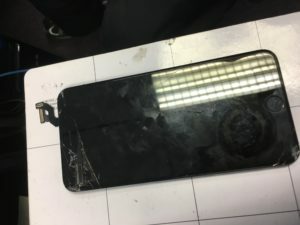 We carry parts in stock for popular brands such as Apple and Samsung, so that we can quickly turn around your repair, to get you back up and running as quickly as possible.